Welcome to our website. 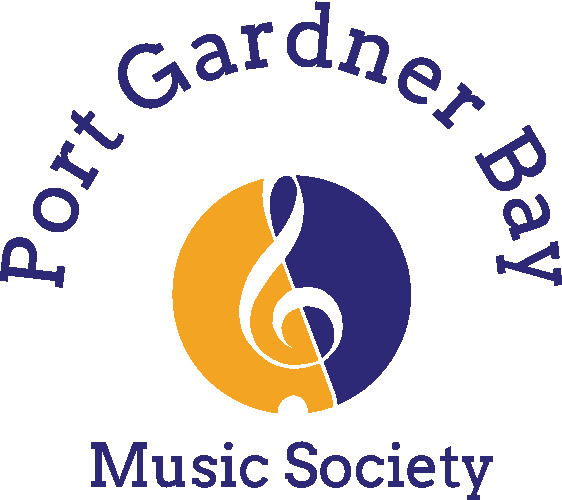 The Port Gardner Bay Music Society is dedicated to producing and promoting ourstanding musical experiences for residents of the Everett area. Our goal is to support local musicians by providing opportunities to showcase their talents for appreciative audiences who are looking for cultural enrichment and entertainment. 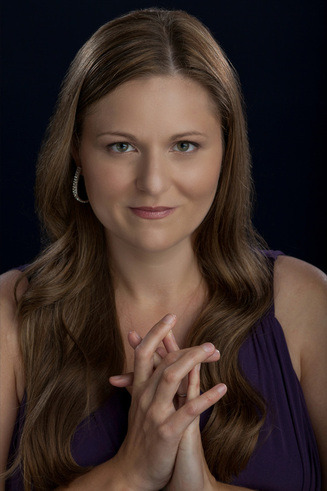 THE PGB MUSIC SOCIETY ANNOUNCES "A GRAND FINALE CELEBRATION"
The PGBMS invites you to a special event to celebrate the conclusion of the most successful 2018/2019 season. 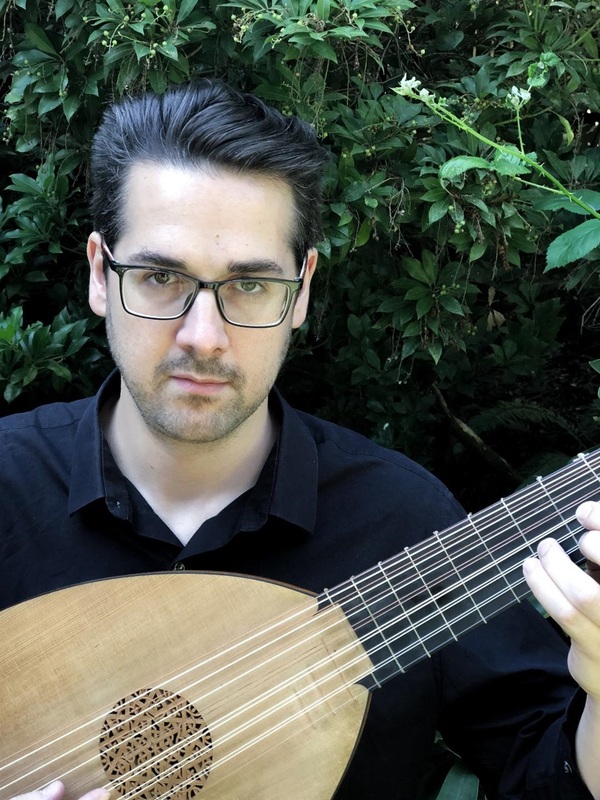 Join the Board of Directors for an afternoon of entertainment featuring "Enchanting Lute Songs" from England and France performed by Linda Tsatsanis - Soprano and Kevin Payne - Lute. A reception, wine tasting, dessert auction and other fun events will be include during the concert to raise funds to support the coming season which will be announced and previewed. ORGAN RECITAL - "MUSIC FROM THE CRYPT"
BRASS ENSEMBLE - "VETERAN'S DAY CONCERT"
FREE CONCERT - "A COMMUNITY HOLIDAY SING-ALONG"
VOCAL CONCERT - "HOW CAN I KEEP FROM SINGING"
FLUTE ENSEMBLE - "MUSIC FOR ROMANCE"
We are excited to announce that our new GBB Music Society Newlsletter is available by e-mail. If you want to recieve all the latest news about our programs and artists. just give us your e-mail address with the form below. Please feel free to share all our information with your friends and neighbors as well. All are welcome to join the Music Society as we promote local artists in performances of wonderful music.